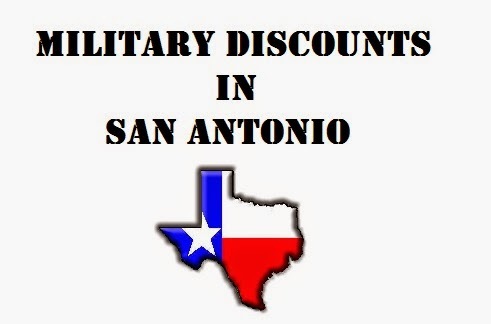 We are off to go visit Fort Sam Houston, and thought we'd share our research of free or discounts things to do for military families in San Antonio. We found San Antonio to be very military-friendly! If you know of any more, please comment below - residents are always the best sources.